Being in operation since 1993, at Addplant we know a thing or two about portable toilet units. We’ve also over the year’s grown our operation and now boast one of the largest fleets in York. With the expertise and the knowledge to know what units suit what site space and customer needs, if you’re looking for high-quality toilet hire for your construction site or a special occasion, look no further than Addplant. Addplant wants to make sure that no matter what the site location or indeed the occasion, you get what you want with the highest quality toilet units to match. So, whether you’re looking for toilet units for construction sites, a wedding, private party, birthday party, corporate event, sporting event, country show, proms and school balls, equestrian events, Christmas and New Year events – trust us when we say we can help with it all. We’re on hand to put your mind at ease that when you choose us, you choose high-class facilities too. Don’t let your toilet amenities let you down and something others judge you by. Or worse, let you be at risk of breaching HSE regulations! 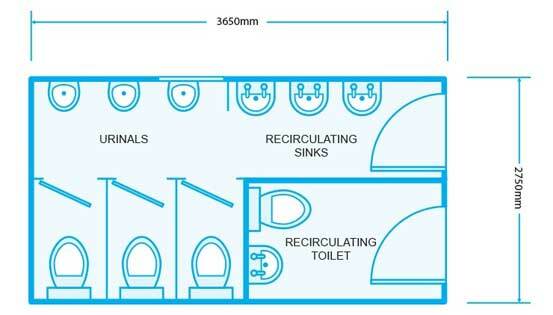 At Addplant we work with our customers to make sure that the toilet units you hire from us are just right. 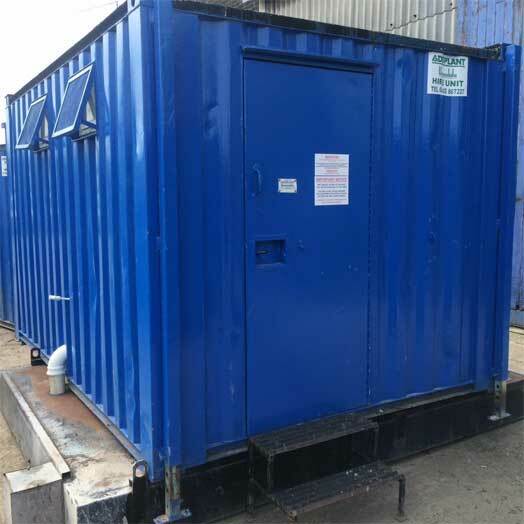 Portable Toilet Blocks – If you’re looking for a fast, reliable service which is matched with excellent value for money and fast delivery then Addplant portable toilets are for you. If you have no mains sewage on-site, we can help, by fitting 500g waste tanks (and we also have tankers within our fleet to empty these as you require). We can also provide hot wash toilets. These are great units when it comes to being able to offer your site workers a hot washing facilities, keeping you compliant with HSE regulation. The unit is delivered ready for use immediately, and as with our other portable toilets, we include a weekly service in the hire price. Note: The unit also comes with a standard 110v connection (yellow plug). We have many specifications, sizes, and toilet combinations to offer. To find out more about the toilet units available to hire and their exact specifications, visit our event toilet page, or call one of our friendly team who would be happy to help. Choose your unit. Think about how many people you’ll have on site. What space do you have available and do you need wheelchair access too? Note down all of your requirements, then call Addplant and we’ll be able to provide you with a range of options as well as prices guides. Delivery. Now you’ve chosen your unit; it’s time to pick a time slot that is convenient for you. Working with you to make sure delivery is on time, with Addplant you can be assured of a smooth delivery transition. Install. Our team will stay on site setting up the toilet unit and making sure that everything is in good working order before we tidy up and leave. We also make sure that all toilet units are fully stocked and ready to use. Don’t worry about drainage, water supply, or power, as we will discuss this with you when you book and make sure to bring everything we need, suitable to your requirements. After the event/construction work, we’ll pick the portable toilets back up, again at a time that is convenient for both parties and we’ll aim to leave the premises just as we found them. Call Addplant today on 01482 867227 to get a quote and talk through your requirements. Not only have we been offering portable toilets to our clients since 1993, but we have also over this time built a strong reputation around the excellent customer service and facilities we provide. Our team is reliable, and our toilets are hygienic and well maintained. Due to our extensive range, we’re also in a great position to be able to offer our customers both short- and long-term rental options, meaning you not only have the choice, but you have peace of mind that your toilet unit is not something you have to think about continuously! With a dedicated team working throughout York and the Lincolnshire region, we’re proud to be able to provide all of the sanitary requirements that you may need. At any point we have 10 wagons throughout Yorkshire cleaning, delivering and collecting portable toilets. So if you need fast, quality service we can guarantee it. 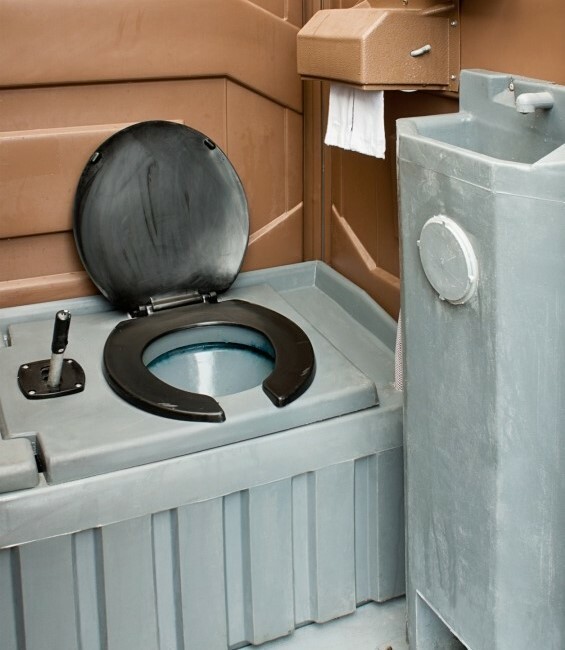 We’re renowned for offering all of our customers value for money matched with a quality of service and excellent portable toilet units that you won’t find anywhere else. 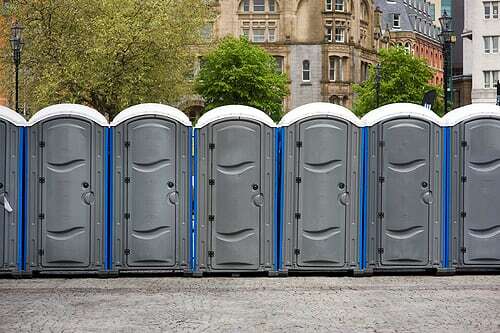 If you’re looking for portable toilet units in York, call Addplant today to see how we can help.